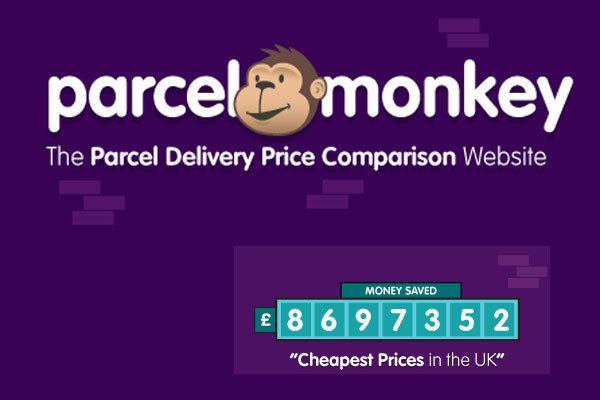 Founded in 2006, Parcel Monkey is a courier comparison website that can help you save time and money whenever you have a parcel to send in the UK, Europe and over 250 international destinations around the world. 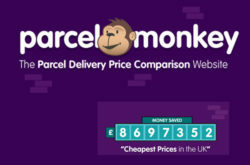 Parcelforce, DPD, DHL, Tuffnells, DX, TrakPak. 21 Tollgate, Chandlers Ford, Eastleigh, Hampshire SO53 3TG, United Kingdom.